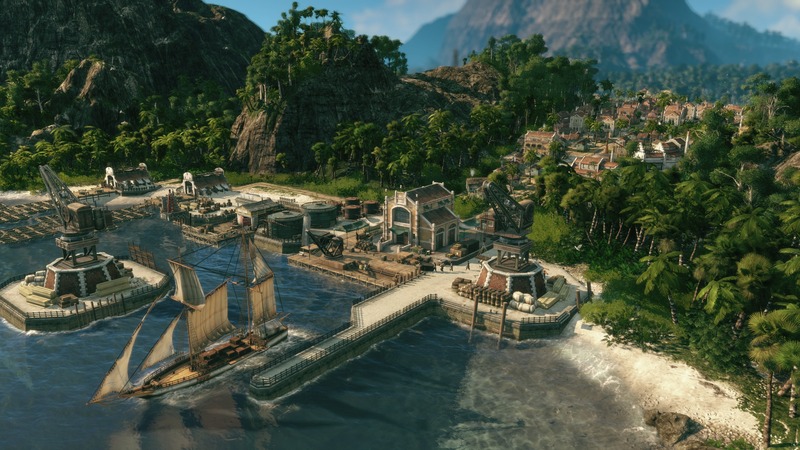 Anno 1800 Open Beta starts this week, looks to be another Epic Games Store Exclusive | PowerUp! 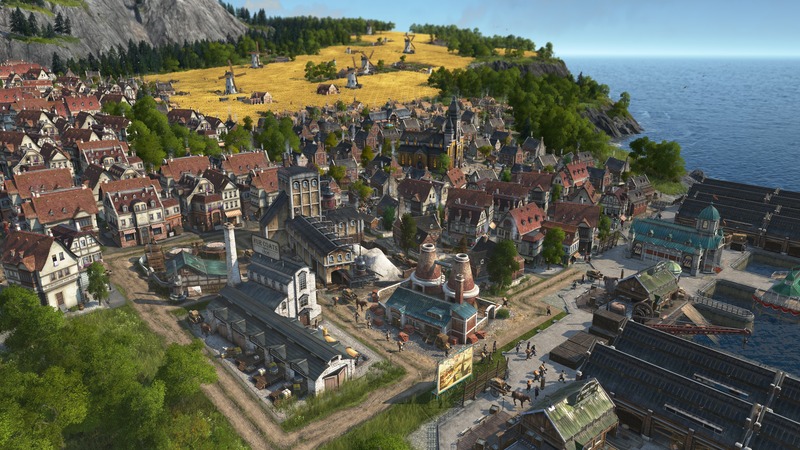 It’s time to draw up your city plans as Anno 1800 is about to enter open beta. From April 12 through April 14, the open beta will be playable on PC via Uplay and the Epic Games Store. In addition to the release of the open beta dates, Ubisoft has announced the PC specs required to play the game (below). 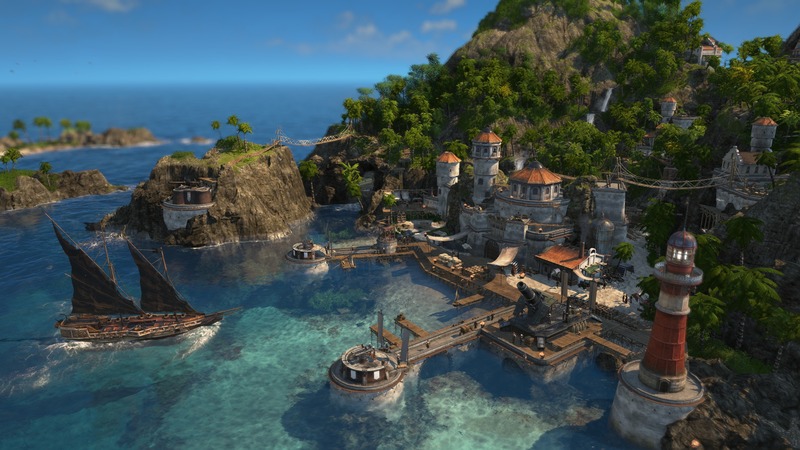 Anno 1800 will be released for PC on April 16, 2019, and those who preorder will gain access to the Imperial Pack. 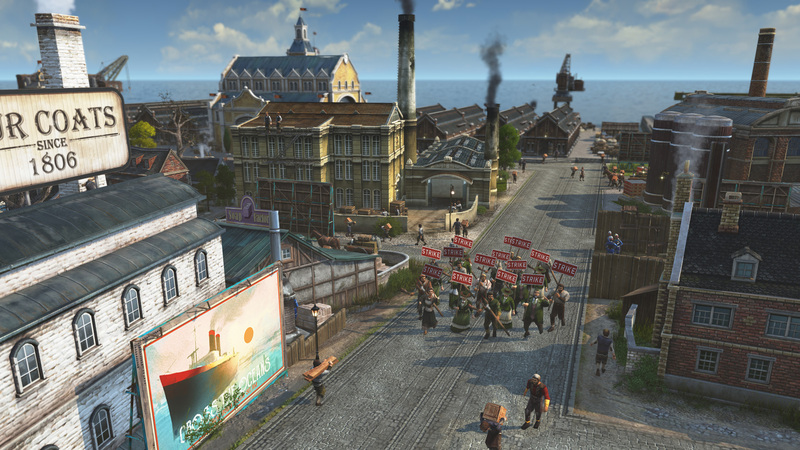 The Digital Deluxe and Pioneers Editions will also give players access to the special Anarchist character amongst others. 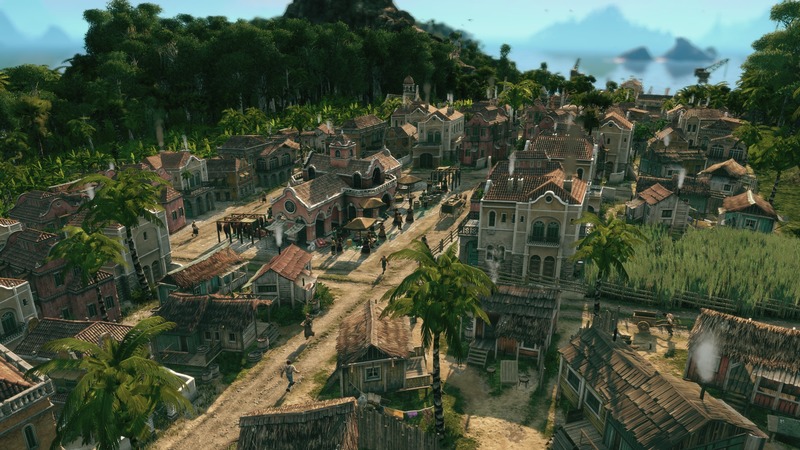 Interestingly, it seems that Anno 1800 may be another game exclusive to the Epic Games Store. 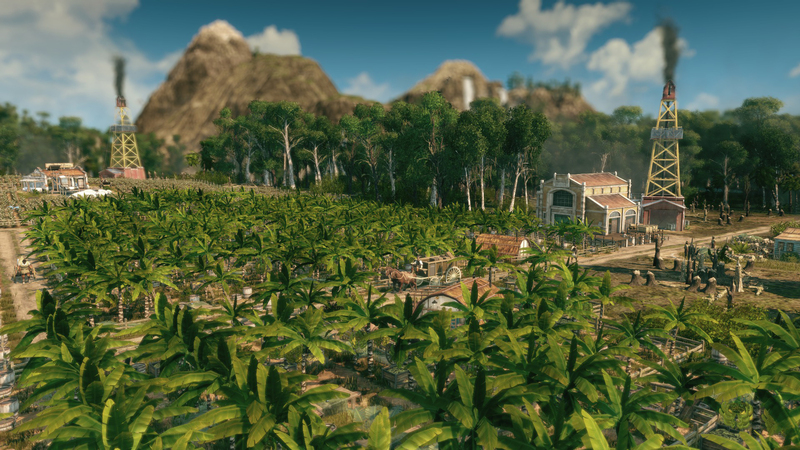 If it is confirmed that Anno 1800 is exclusive to the Epic Games Store, it follows other titles such as The Division 2, Metro Exodus and Borderlands 3. 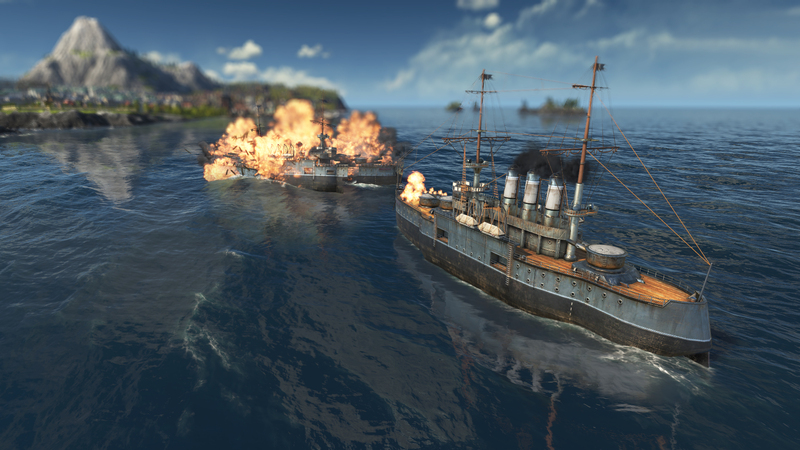 Fans are outraged with Epic Games Store exclusives and have taken to ‘review bombing’ titles on Steam in retaliation. 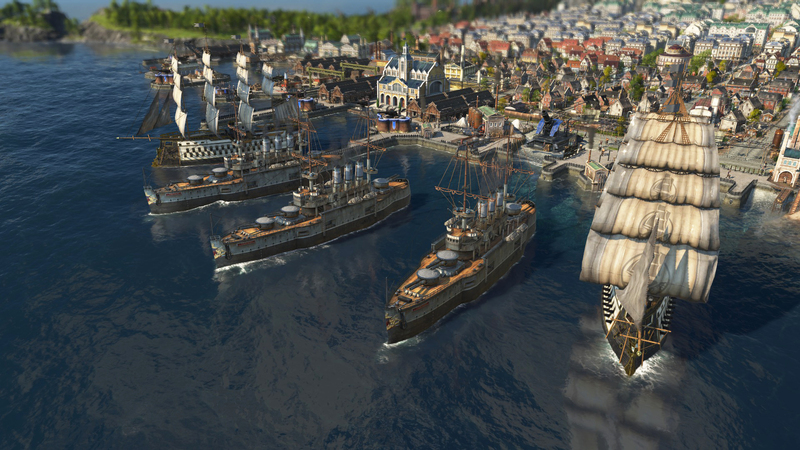 If Anno 1800 follows suit, will we see the same behaviour again?